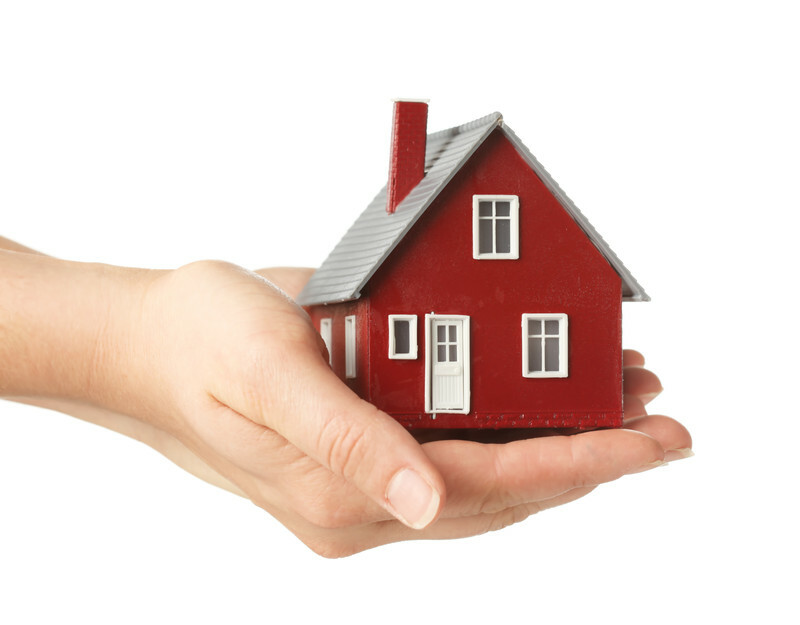 When you buy or sell a property, a conveyancer is required to transfer the legal ownership. A conveyancer will check that the seller has the right to sell the property and that there are no factors which would prevent a mortgage or a re-sale. The process involves the exchange of contracts and the passing of the legal title. Moving home is often a stressful and lengthy experience so it is important that you choose a conveyancer you can trust to manage the procedure quickly and efficiently. Making the right choice could save you hundreds on your final bill and could be the difference between the sale going through or falling through. Should I Trust my Estate Agents Recommendation? Estate Agents will often have corporate relationships with law firms and mortgage brokers so it isn’t advisable to let them influence your decision. The firm they encourage you to choose might earn them commission but won’t necessarily get you the best service and could cost a lot more than you’re willing to pay. Your estate agents could point you towards some possible options but don’t make any rash decisions. Instead, go away and research your alternative options first. Should I Choose a Local Conveyancing Solicitor? Despite common misconception, there is little advantage in choosing a local solicitor. All the conveyancing work can be undertaken without leaving the office so unless you have a particular need to meet your solicitor in person, everything can be discussed over the phone. As you needn’t restrict your search to a local area, you can look for the most suitable options from all over the UK. Depending on the size of your property, the scale of the sale and a variety of other factors, the cost of conveyancing can greatly vary. Search the internet to obtain some quotes, avoiding any firms that do not offer a ‘no completion, no fee’ policy. Take into account all the legal fees and third party costs when you’re preparing your budget and ensure you haven’t overlooked any hidden extra fees. How Should I Communicate with my Solicitor? More often than not, it will be easy for you to communicate with your solicitor via a direct number and email. To help the process run more quickly, you can also ask for your documents to be uploaded to an online case tracker so you have access to them 24-7. 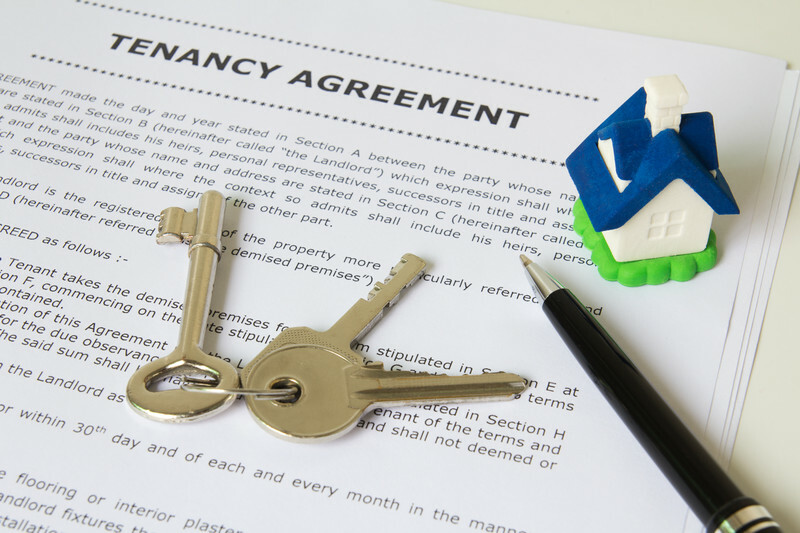 A tenancy agreement is a contract held between a tenant and a landlord that secures the rights of both parties. Primarily, it secures the tenant’s right to live in the property as long as they abide by the rules and pay the rent and secures the landlord’s right to receive rent. A tenancy agreement may either be written down or spoken and may be fixed term or run on a week-by-week or month-by-month basis. The agreement may also include information about whether and how the tenancy can be ended early, which party is responsible for minor repairs and whether the landlord will allow lodgers. Can I Change my Tenancy Agreement? A tenancy agreement can only be changed if both the tenant and landlord agree. If both parties agree, the change is recorded by drawing up a new document or by amending the old. A change to an oral agreement may be settled with the use of witnesses or by both the tenant and landlord acting on the change. Should I seek Legal Advice about a Tenancy Agreement? If you are dubious about any areas of your tenancy agreement then you should seek legal advice. This could prevent you from opting into a contract that disregards your rights and could save you from further financial damage. 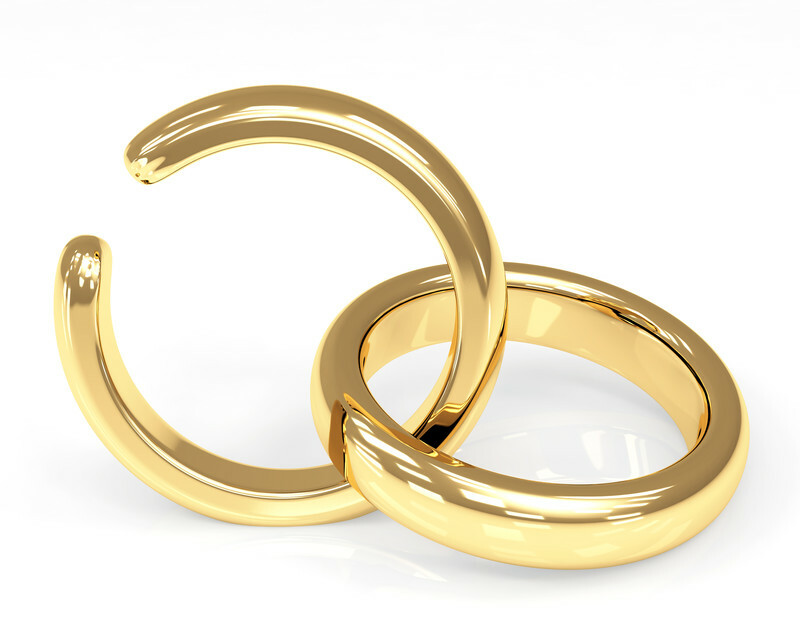 Get tips about divorce and children agreements.